Welcome to Polonest Boutique Hotel, Bangalore! 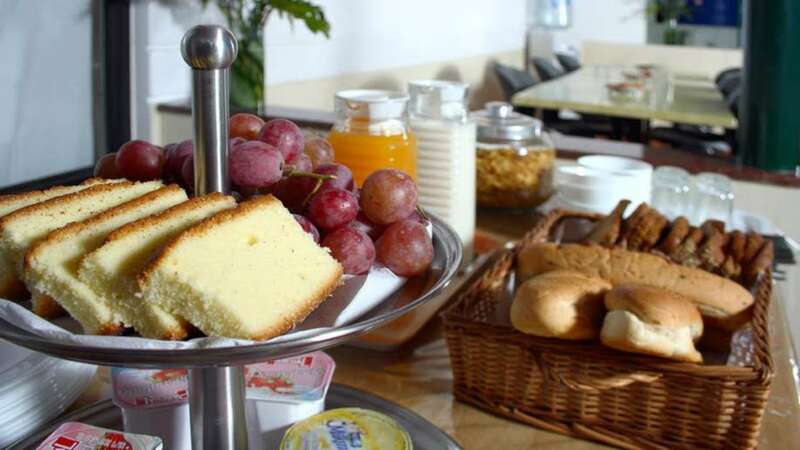 Relish a scrumptious complimentary breakfast for the duration of your stay. Book now to get corporate discounts & offers. The boutique hotel is at a walkable distance from EGL. Stay For Minimum 7 Days - Get Complimentary Dinner! Stay for minimum 7 days at Polonest Boutique Hotel, Bangalore, and get complimentary dinner for the duration of your stay. 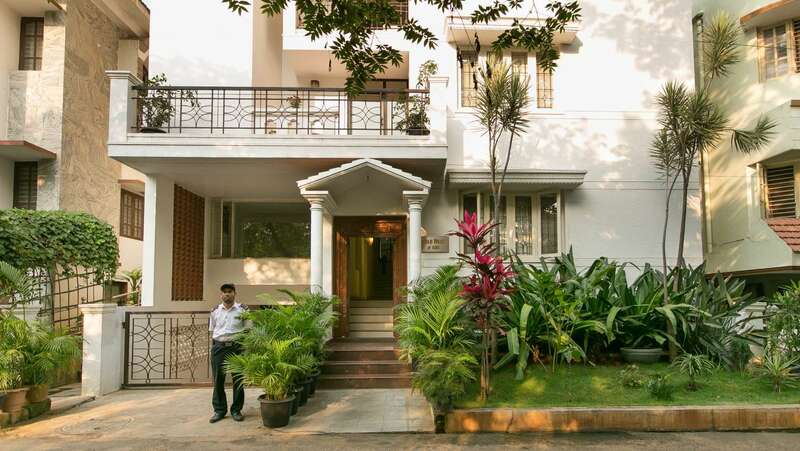 Located in the heart of the city, Polonest Boutique Hotel, Domlur, is a quaint little property situated on the Inner Ring Road. 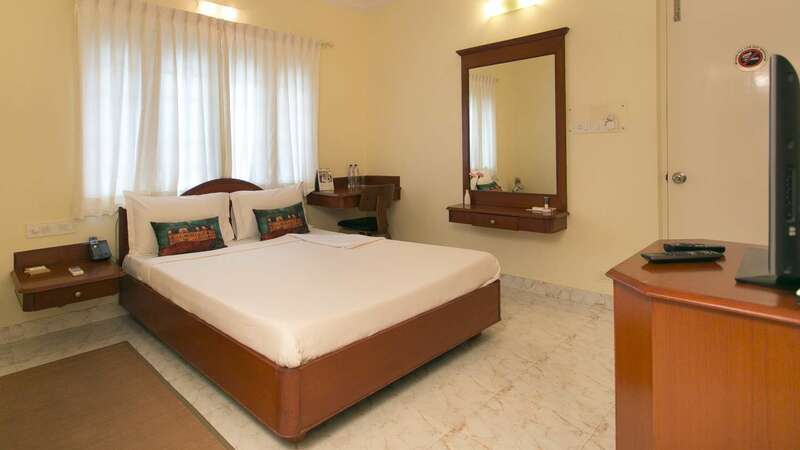 The city of Bangalore is always in motion and for people visiting Bangalore on business or leisure, Polonest Boutique Hotel is a peaceful haven. This boutique hotel also has an adjoining authentic Thai Spa called 5 Element Spa that ensures that you relax completely and rejuvenate your mind, body and soul through the spa experience. 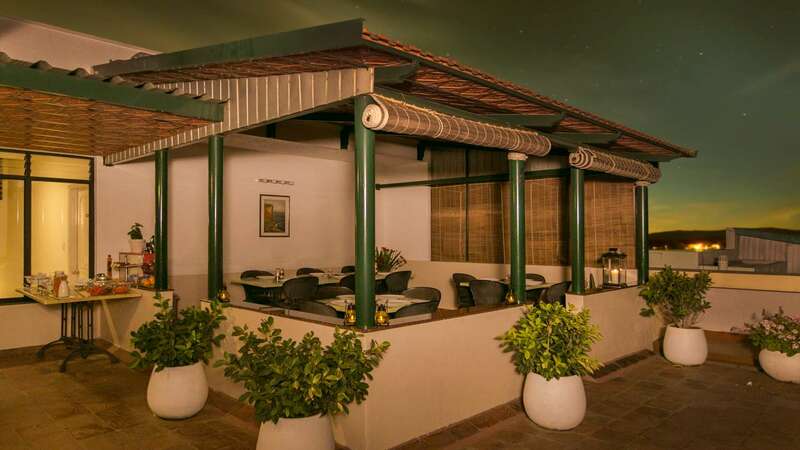 Owing to its location and services, the hotel is ideal for people who want to be at the center of all the action but away from the noise and crowd. A vast expanse of the equestrian practicing grounds of the Indian Army lies in front of the property offering an awe-inspiring view of the majestic horses galloping across the grounds. The hotel is surrounded by acres of lush greenery where you can occasionally spot nature's artwork in the form of the beautiful peacock. As a result of the forests, the air around the hotel is crisp and fresh and not marred by the city pollution. The large and spacious Executive rooms at Polonest Boutique Hotel are furnished with a king-sized bed, a work-desk and chair, a television cabinet and more. Decorated in rich hues of brown paired with pristine white, the rooms offer a cozy and comfortable space to relax. Each room has hi-speed internet connectivity to enable a great work-life balance. Over the years, Polonest Boutique Hotel has hosted esteemed guests from numerous corporate giants such as Microsoft, IBM, Dell etc. It has made a mark in the corporate circle for its exceptional hospitality and world-class services. The hotel's close proximity to Embassy Golf Links and other corporate buildings on the Inner Ring Road makes it one of the most popular choice for corporate clients. Get in touch with us to know about our corporate offers and discounts.